This is a very powerful laptop that meets all my gaming needs. The laptop looks great and never lags or dies on me. 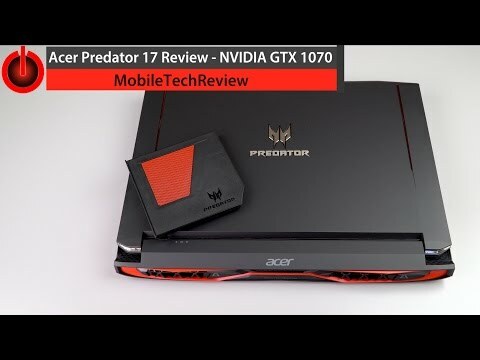 1 Pricebaba user have written their experience with Acer Predator 17 G9-792 (NH.Q0PSI.001)(i7 6th Gen/16GB/1TB/8GB GFX/Win 10). If you own Acer Predator 17 G9-792 (NH.Q0PSI.001)(i7 6th Gen/16GB/1TB/8GB GFX/Win 10), please do leave your feedback too.